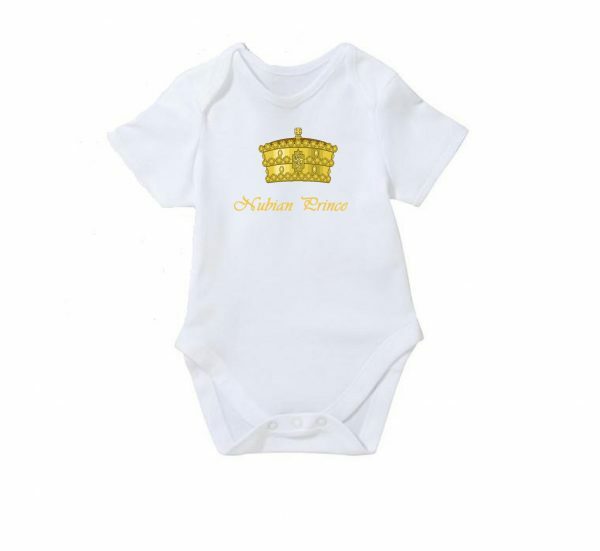 This cute Nubian Prince bodysuit makes the perfect new born present! 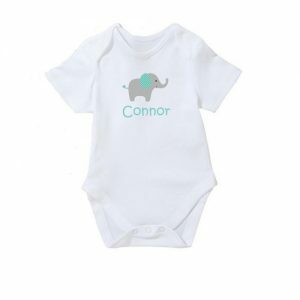 This baby grow is the perfect gift for parents celebrating their new arrival. The design is perfect as a baby shower gift due to the unisex design and colour. Each baby grow is individually hand pressed by us in our workshop based in London.